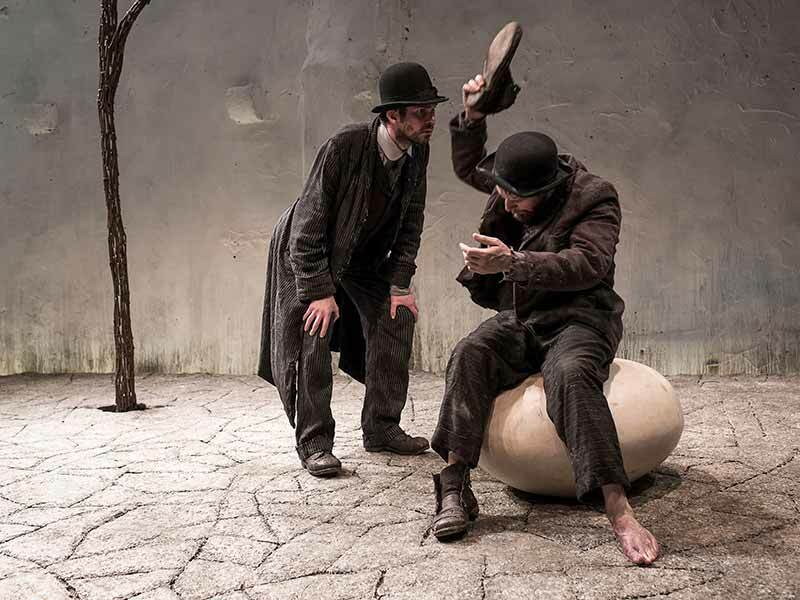 Laugh, abide, despair, persevere: Ireland’s iconic Druid theater company presents Samuel Beckett’s irreverent masterpiece, Waiting for Godot. Existential ennui meets startling slapstick comedy in this “superb reimagining” (Guardian, U.K.) by Tony Award–winning director Garry Hynes that offers a refreshing perspective on our tragicomic plight. © 2019 John Jay College of Criminal Justice. All Rights Reserved. Designed by 3 Click Media.